Eggs get all the attention at brunch, especially Easter brunch. They’re an easy choice for many hosts and families, but you may be serving guests – vegans, picky kids, or those with allergies – who don’t eat eggs. Besides, eggs can be temperamental, and serving them hot, or keeping them warm, is often the enemy of a host whose goal is to relax. 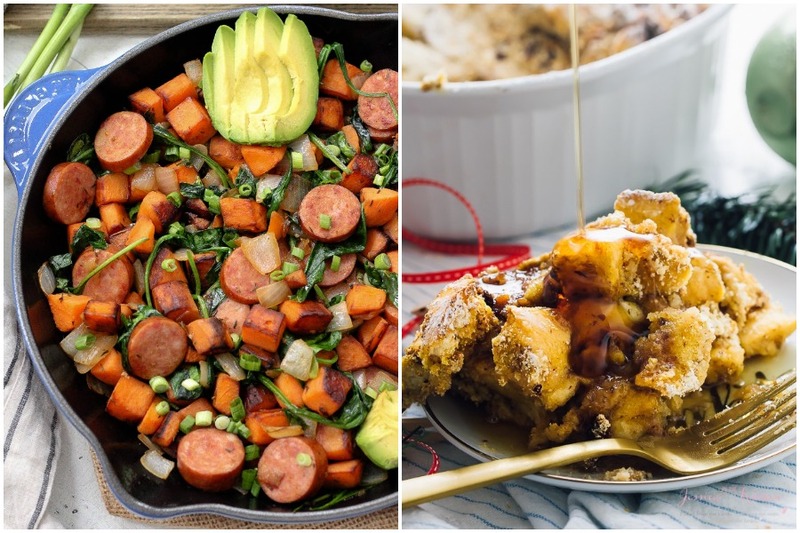 So if you want to save the eggs for dyeing this year, try one of the many festive, delicious egg-free brunch ideas out there. From sweet to savory, here are six egg-free breakfast and brunch ideas to inspire a different kind of Easter meal. Related: 7 of our favorite make-ahead Easter brunch recipes: sides, mains and yes, dessert! 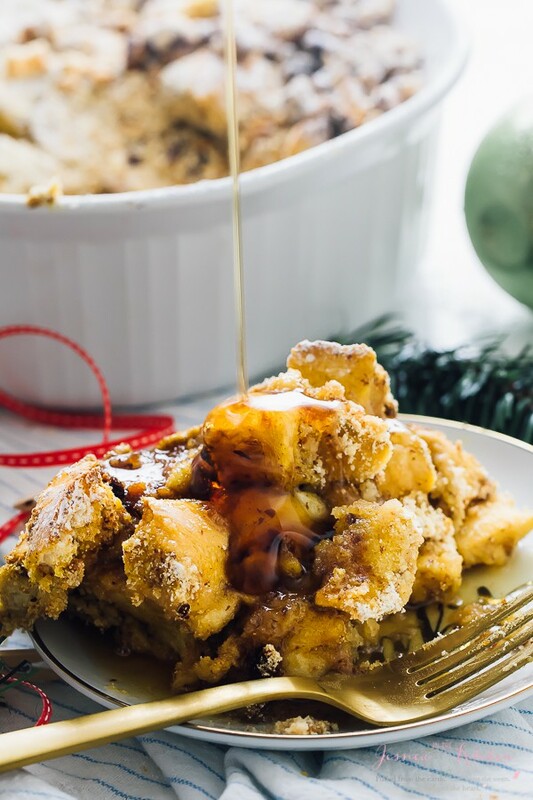 We love the idea of make-ahead brunch recipes to keep Easter morning easy, and you’ll wake up extra happy knowing you’ve already prepped this Overnight Baked French Toast recipe from Jessica in the Kitchen. Enriched with almond and coconut milk, flavored with pumpkin and cinnamon, this special brunch recipe works well if you happen to have egg-free and vegan guests. And remember, options are great: Serve alongside sliced melon, fresh berries, or a side of bacon (just in case I’m invited!). For the bread, I suggest you use a classic French loaf – challah and brioche often are made with eggs, but always check the ingredients label on your bread if you are eating egg-free out of necessity. 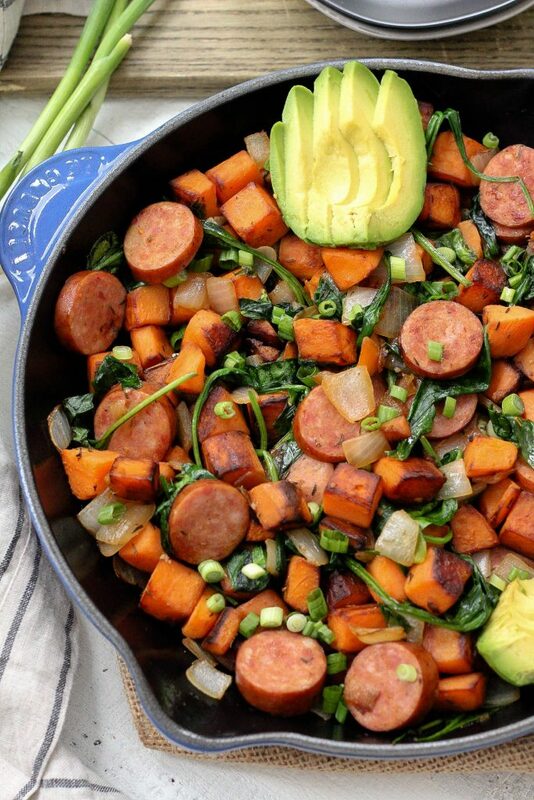 You can whip up this Sausage and Sweet Potato Paleo Egg-Free Breakfast Skillet from Whole Kitchen Sink in half the time it would take to bake an egg casserole. Made with pre-cooked sausage and sweet potatoes, I know my kids will devour this one. Plus, it gives us all the right sustenance for chasing down those hidden Easter eggs in the yard. Related: 5 sticky bun recipes perfect for an Easter brunch spread – complete with make-ahead directions. 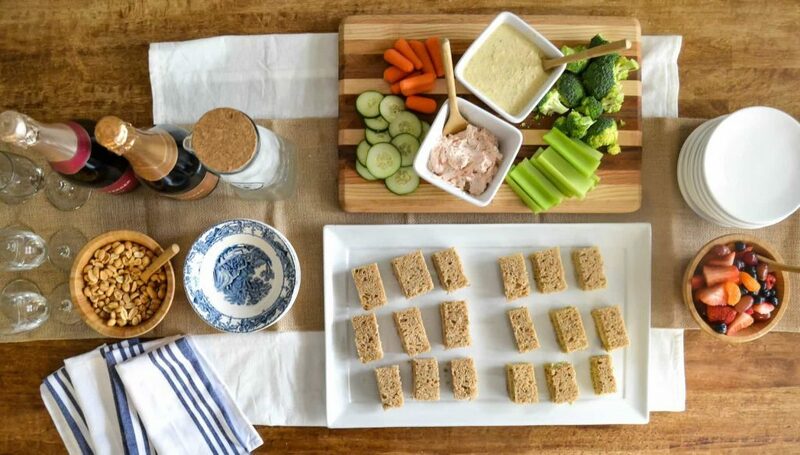 Effortless recipes that can be prepped ahead of time, like the Smoke Salmon Dill Spread Tea Sandwiches at My Creative Days, don’t just mean a more relaxed event for the hosts, but for the guests as well. Pair these sandwiches with a green salad or this Spring Farro and Asparagus Salad for a little more substance. Or you could serve these finger sandwiches buffet style. Offer various toppings – cucumbers, capers, red onion, you name it – and simply let your guests build their own to make it more fun, especially for the kids. So many options! 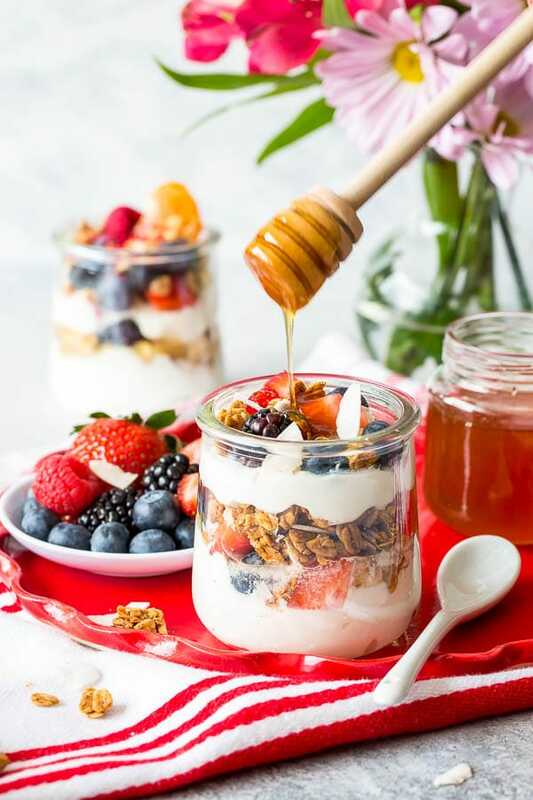 If your Easter brunch is an informal occasion where people graze and nosh between hunting for Easter eggs and amassing jelly beans, consider a Yogurt Parfait Bar, as Shinee suggests from her site Sweet and Savory. 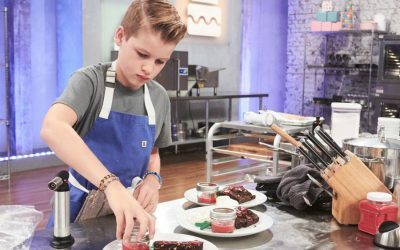 Using a favorite store-bought granola (or try making an easy homemade granola, if you’re up for it), kids and adults will have fun assembling their own parfaits. 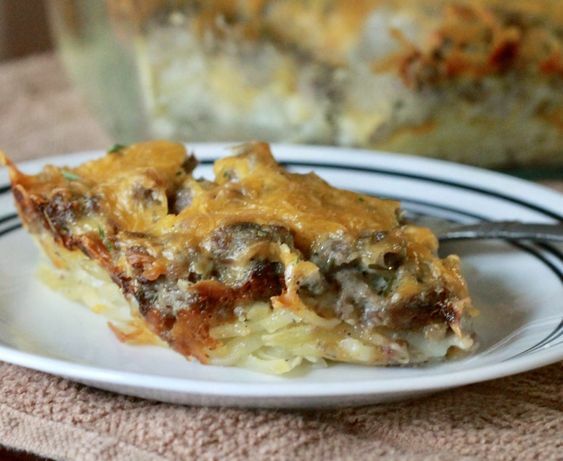 This is also a fantastic egg-free brunch idea for Easter for those of you who want to prep and organize everything the night before, and limit your pot-washing time afterwards..
No one will miss the eggs in this Egg-Free Sausage Hash Brown Bake from Lisa at Safely Delish. She’s an expert in allergy-friendly recipes so you can trust she knows what works, and what tastes good. Place this hearty casserole at the center of the table and serve with fruit, baked goods (clearly marked if containing eggs!) and fresh mimosas — that’s a side dish, right? Ham may seem like an obvious egg-free brunch idea, but one that shouldn’t be overlooked. 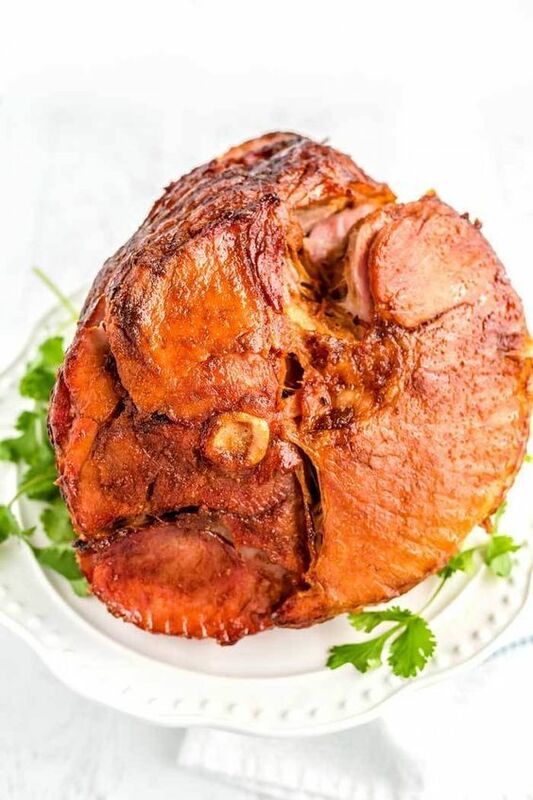 A gorgeous glazed ham surrounded by seasonal sides is a classic for good reason, and I love both the post and the recipe for Slow Cooker Honey Baked Ham from Jillian at Food Folks and Fun. She smartly takes advantage of the slow cooker, and she offers helpful answers to popular questions like how long the ham can sit out at room temperature, and what to serve it with. If you’ve got a hungry, meat-loving crew for Easter brunch, you just can’t go wrong with this recipe.